Here’s a whole new reason to smile when you say CHEESE! 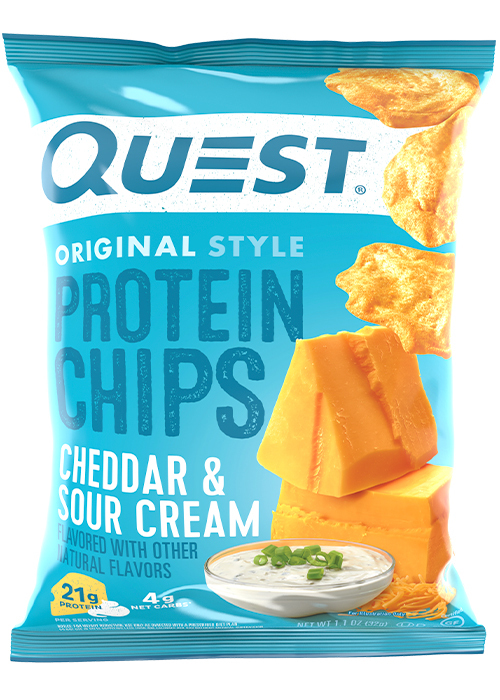 This junk food favorite gets a Quest remix… with 21g of protein instead of empty carbs! 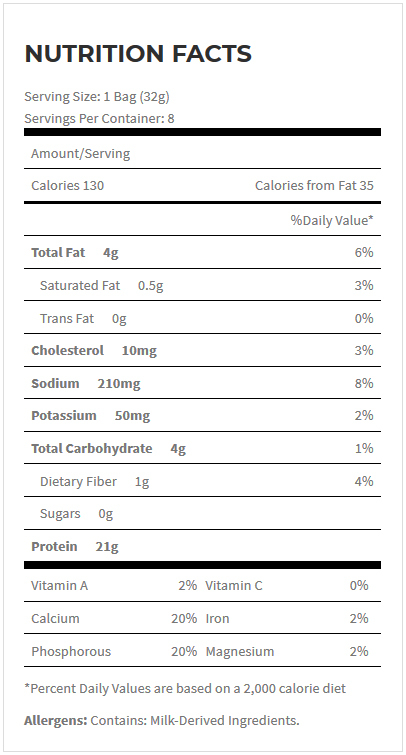 The new formula has even more protein in every bite, an improved taste, and a crunchy texture that'll make you swear you're munching on junk food. We hope you like Chips 2.0 as much as we do! 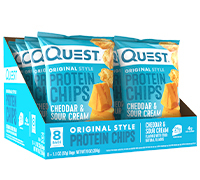 Get ready to revolutionize snack time all over again.